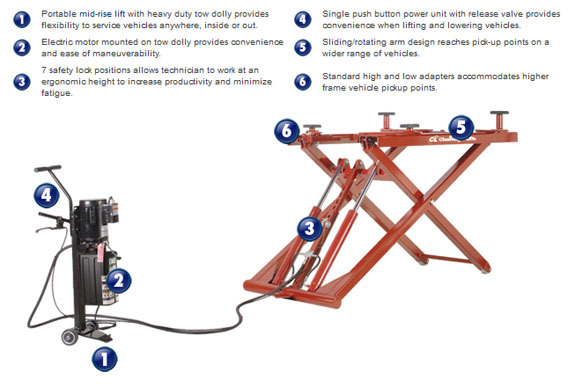 Challenger Lifts Portable Mid-Rise Lift is a great way to increase the productivity in a shop. It's like having a service bay anywhere, indoors or out. 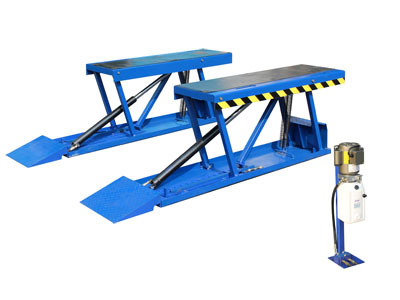 The motor on these mid rise car lifts is conveniently mounted to a Heavy-Duty tow dolly, making it easy to move and operate on almost any solid surface. 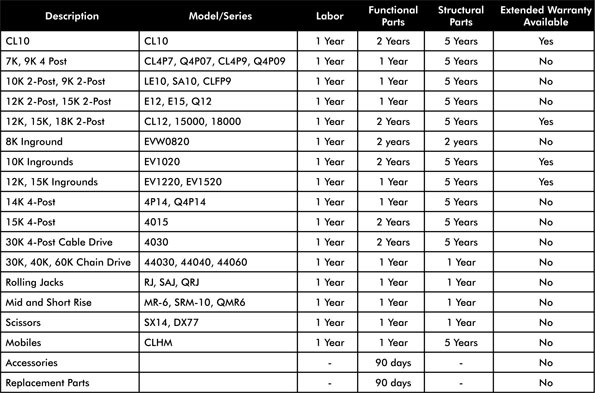 Exclusive features of Challenger's mid rise lifts include a sliding/rotating arm design with rubber pads, low drive-over clearance, and much more. Perfect for quick services such as tire and brake jobs, Challenger's short and mid rise lift options provide stout lifting capabilities with ease in portability, giving you the option to get the job done inside or out. Challenger's careful attention to car lift specifications ensures you get a durable and reliable lift to fit your needs. 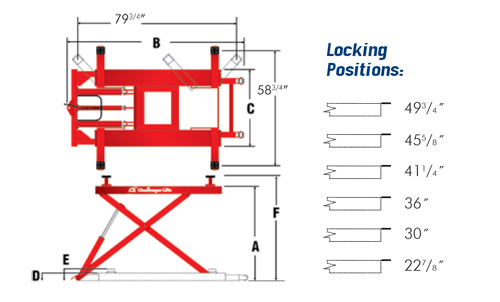 BendPak P9000LT Low-Rise, Open-Center Pit-Style ALI Lift 9,000 lb.